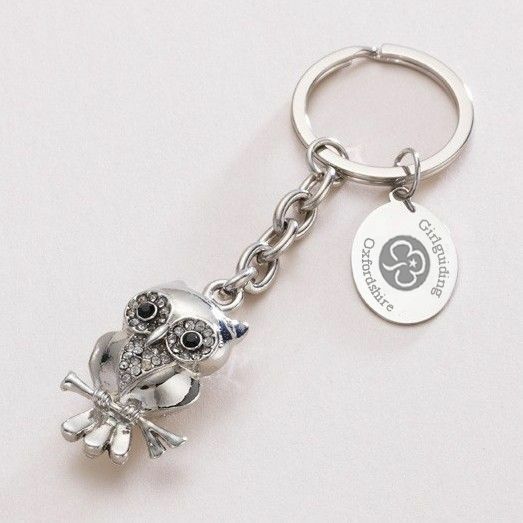 Owl Key Ring Personalised with Free Engraving. 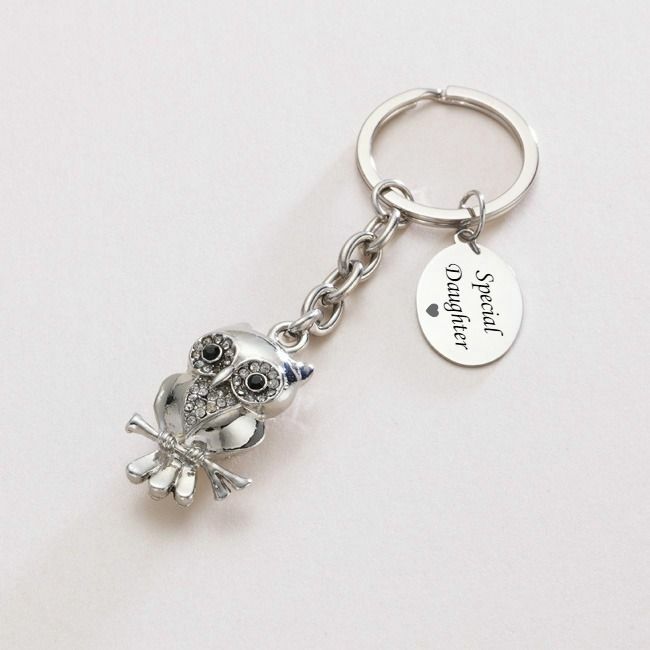 This owl key ring comes with free engraving on both sides or on one side of the oval tag. It has a luxury heavy weight feel. 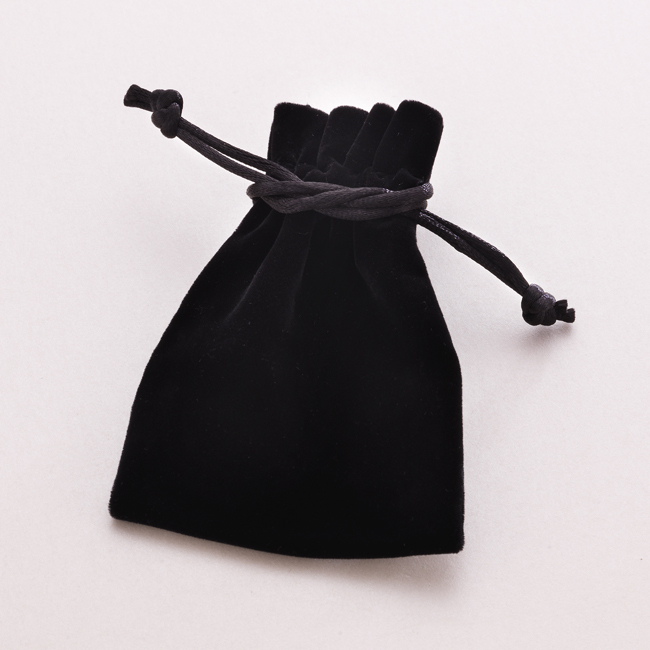 Presented in the gift pouch shown with a free gift card. 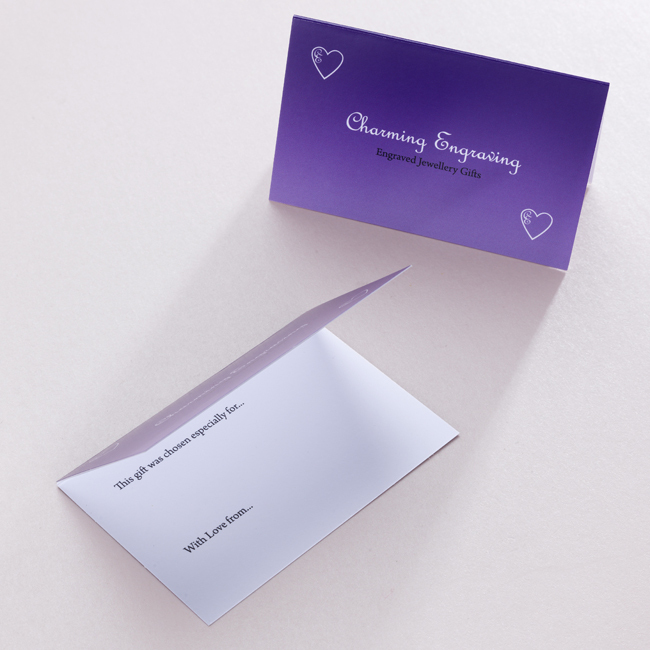 There is space inside the card for you to add your own special finishing touch with a handwritten personal message. If requesting the Girlguiding logo to be engraved, please note that it is a requirement to include the county, division or district name along with the word Girlguiding and the trefoil logo. This can be over two sides. Sizes: Owl 40mm x 23mm. Tag 23mm x 18mm.